Deciding on the most efficient and best value option for settling your property transaction is at the front of mind to most people and with the onset of modern technology, this decision now includes the option for electronic processes. So which is better? 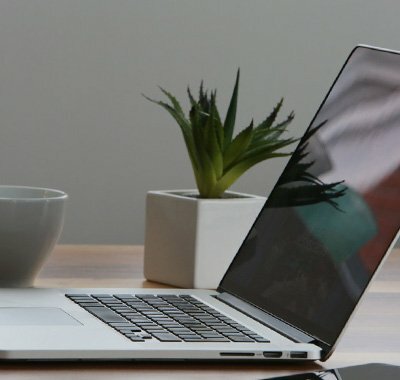 A traditional paper settlement or a more modern approach by way of e-conveyancing? Let’s discuss. What is a Paper Settlement? A “paper settlement” is the traditional method of settling a conveyancing matter. Solicitors for the Buyer and Seller, the lending bank and the releasing bank all meet in person at an agreed location to swap legal documents and hand over bank cheques. What is a PEXA E-Conveyancing? PEXA E-Conveyancing is an electronic form of settlement, which minimises the manual processes associated with a traditional paper settlement. Solicitors and banks transact together in an electronic environment to swap legal documents and transfer funds via electronic funds transfer (EFT). Pexa E-Conveyancing is a great way to settle your property transaction. It allows for a very efficient, fast and secure way to settle your property transaction in real time with no delays. This includes treating sale proceeds as cleared funds so there is no waiting for cheques to be deposited and cleared into the Seller’s account. A PEXA settlement also provides for lodgement of legal documents instantly with the Land Registry which reduces the risk of delaying registration of the property transfer. A PEXA Settlement can also incorporate an app which allows real-time tracking for Buyers or Sellers. You can keep yourself updated the entire way through the conveyance by using the free settlement app “Settlement”. Buyers and Sellers can keep themselves informed throughout the settlement process and know exactly when settlement is complete. In states such as New South Wales and Victoria, PEXA Settlements have become mandatory. However, with Queensland yet to follow suit many law firms have not adopted the electronic settlement process and are not subscribers to PEXA. 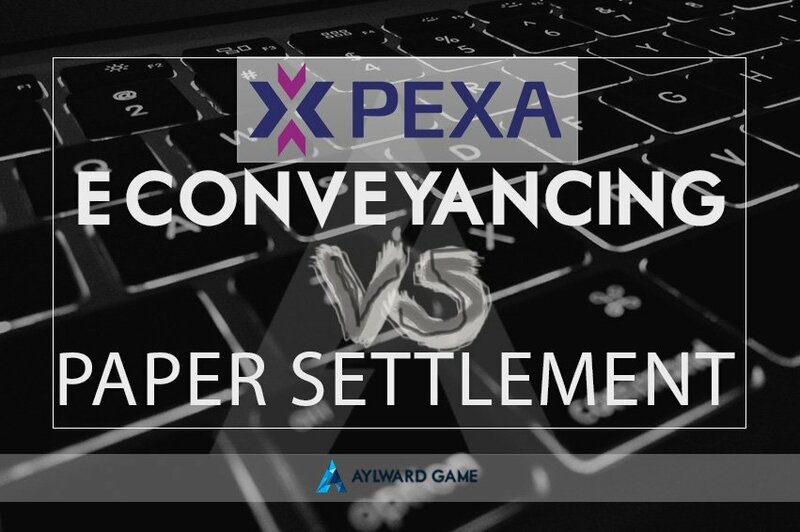 Aylward Game Solicitors are subscribers to PEXA and we are able to provide Buyers and Sellers with the option of an electronic settlement or a traditional paper settlement. Each Client along with each property transaction is individual and we strive to provide our Clients with a tailored conveyancing experience.